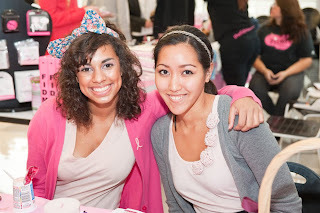 The FIDM Life: PINK for the CURE. 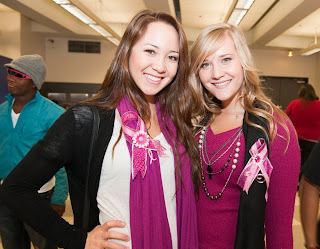 FIDM Students went Passionately Pink for the cure to raise funds for the fight against breast cancer. The event featured a silent auction, bake sale, and "Get Fit" event. Students could even create their own breast cancer ribbon. 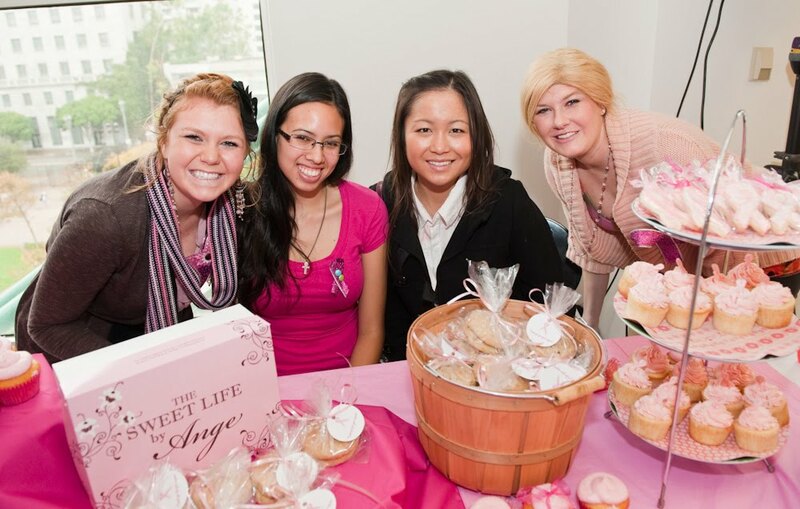 All proceeds benefiting the Susan G. Komen Foundation. The FIDM Life is looking for a 3rd roommate!